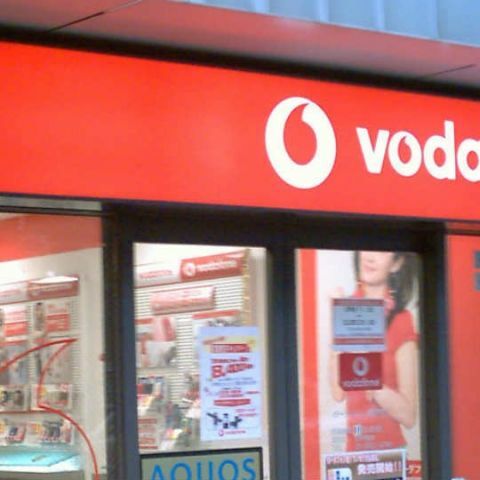 Vodafone confirmed speculations, saying discussions for a merger are underway. However, the company said when, and whether the merger will happen are still not clear. While there is no word on when the merger will happen, such a collaboration is a threat for Airtel and Reliance Jio. The latter’s entry into the Indian telecom market has sparked consolidation in the sector already, with Jio’s aggressive pricing and plans. Also, a merger between Vodafone and Idea Cellular could lead to a new number one telco, by subscribers and revenue market share, in the Indian market. The merged entity would be above Airtel in these terms. However, this may not be the primary goal. Amresh Nandan, Research Director, Gartner, said, "Consolidation seen during 2015-2016 was expected to continue in 2017, so if this happens it would not be surprising. Both Vodafone India and Idea have to figure out their long term business strategy and merger could well be the path, given current industry competitiveness and dynamics. If they decide to do so, one can hope for a long term strategy behind it and not just gaining market share and subscriber share. It would be very important for the merging entities to realize the transformation required in their operations. At this point in time in communication industry, transforming themselves while they consolidate will be a necessary step, even though not an easy one."